Fade to nothing, originally uploaded by t6hawk. 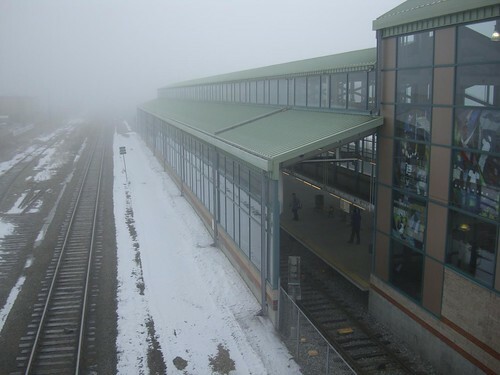 A foggy spring morning at the Belvedere LRT station. I can’t believe it’s April and we still have this much snow on the ground.